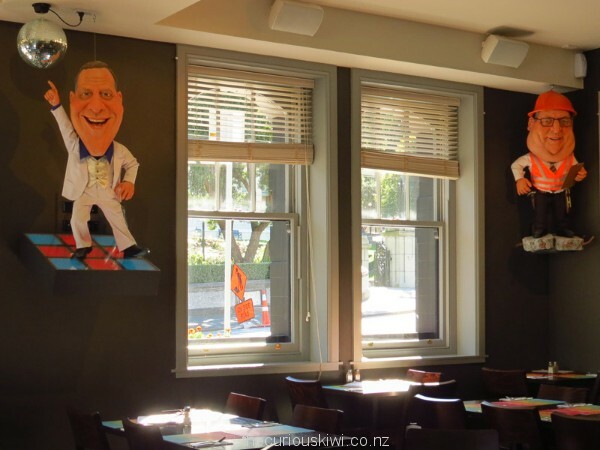 Vespa themed Vespa Bar celebrated one year in their new High Street location in November 2014. 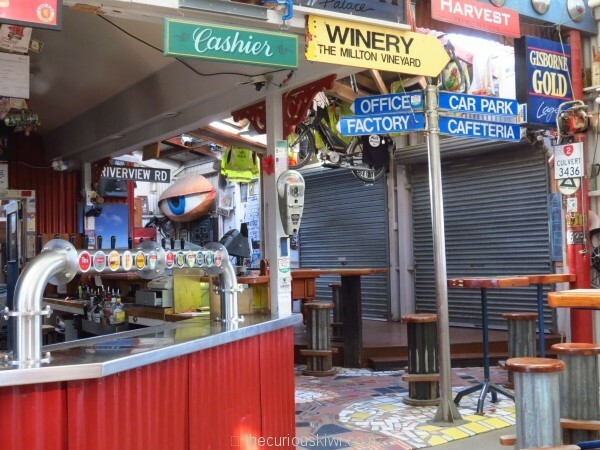 Vespa adjoins the Stranges Lane development that opened in August. 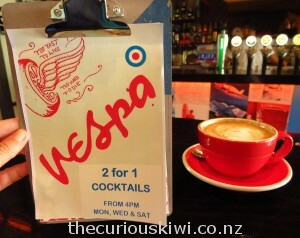 We called in to Vespa Bar for morning coffee and were served by a very friendly staff member, reason enough for us to go back on our next trip to Christchurch. Reason two could be the 2 for 1 cocktails Monday, Wednesday and Saturday from 4pm (stay up-to-date with promotions on Facebook). 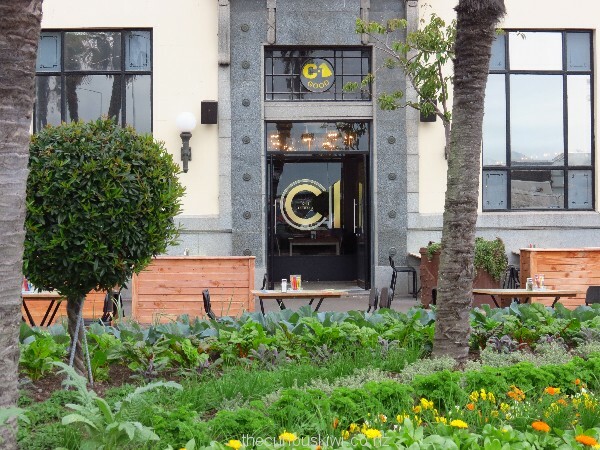 When it’s not a cronut it’s a …. 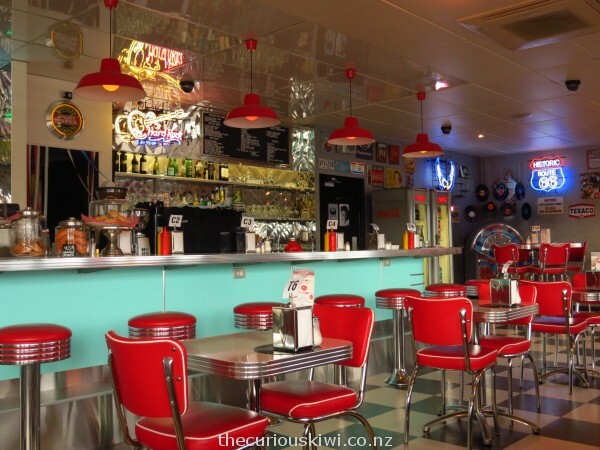 Mike was travelling solo in Christchurch and thecuriouskiwi mission he chose to accept was to have dinner delivered via pneumatic tube at C1 Espresso. Initially delivery speed was up to 140km/h, surely the fastest dinner delivery in town, maybe even the world? Delivery speed has since been reduced to prevent food carnage. 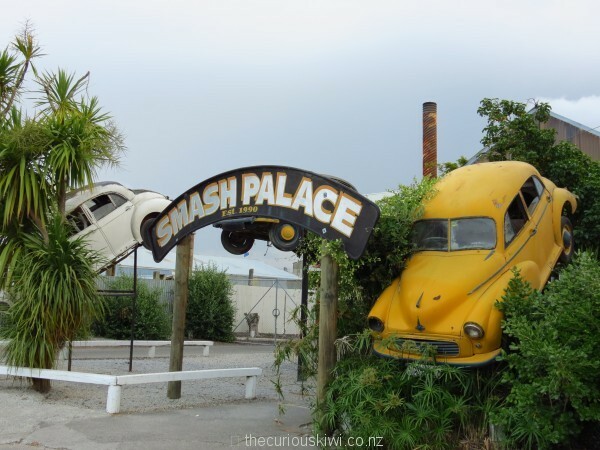 We first saw (and sent a cannister flying) around a pneumatic conveyor system at The Faraday Centre in Napier. 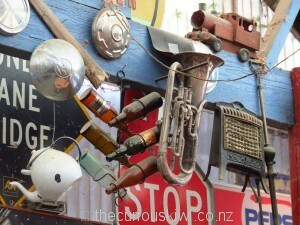 The systems were once used in New Zealand department stores to transfer cash between divisions. Take your flatmate or your family of four, the plated cone is a whopper. 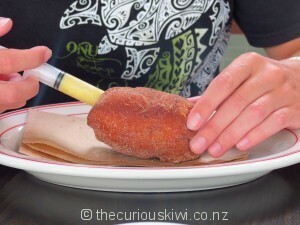 We dubbed ours American Samoa – Mike chose California Pistachio gelato and I chose Siamu Popo – flavours of Samoa including coconut milk and lime juice. 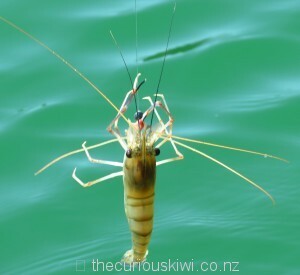 … like Casey from Auckland who caught a 43.5cm long prawn at Huka Prawn Park in Taupo. 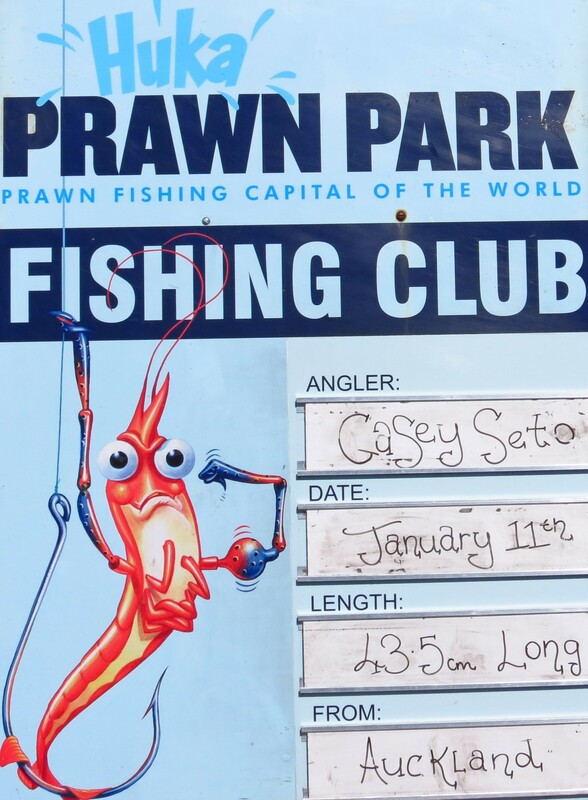 After 3.5 hours of fishing I thought I’d have to settle for being a prawn star photographer as all I’d done was photograph other peoples prawns and feed fish that were continually stripping my hook of bait. 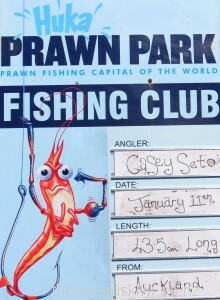 However I kept baiting and kept waiting and after four hours I finally hooked a prawn. Did I taste success? 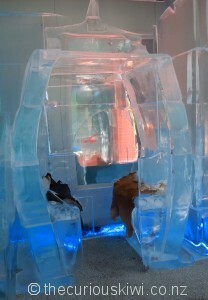 Below Zero Ice Bar was a bit like a 3D New Zealand tourism brochure in ice, if you melted the polar bear. 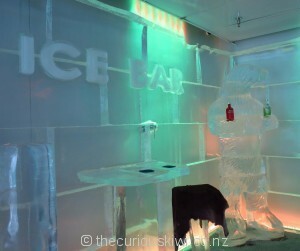 Although the polar bear’s handy for holding vodka bottles, and plenty of vodka is needed to fill the ice glasses with Perky Penguin and Chilled Kiwi cocktails. 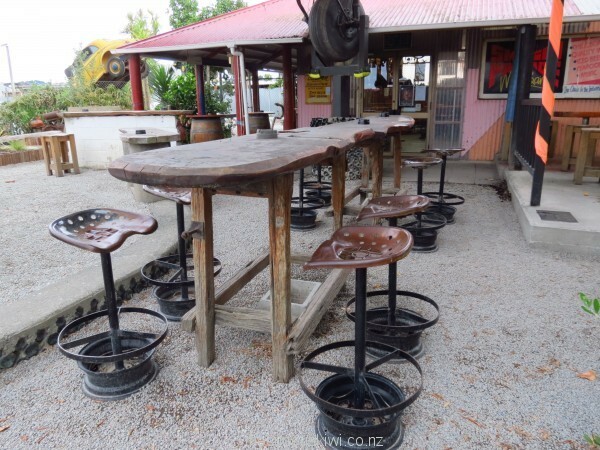 Mister D are the pioneers of the DIY doughnut. 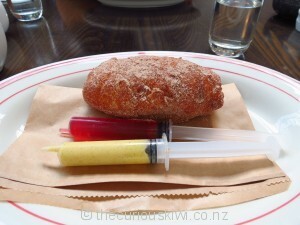 Served warm, the doughnuts are covered in sugar and cinnamon, and come with a side syringe of custard, jelly or chocolate. They’re capital D’licious.